Home /Life, Software/Microsoft Windows 8 Pro: Upgrade? As part of the invite to the Microsoft Windows 8 launch yesterday at the Esplanade Roof Terrace Singapore, I received a version upgrade DVD (VUP) of the next-generation operating system. While I am extremely excited to embrace the new Windows experience, I have a few concerns before jumping into the bandwagon and install over my current desktop PC running Windows 7 Pro. 1. How long would the upgrade process take? I’m pretty sure it’s going to take a while to migrate all the settings to Windows 8. And then there is this eagerness to explore and familiarise with the new platform, which would derail my daily computing routine for weeks. 2. Will it work seamlessly with all my existing legacy devices? I have a few antiquated devices from the XP days and had a tough time looking for appropriate 64-bit drivers to make it work on Windows 7. I’m not gonna risk that. 3. Without a touchscreen, would the upgrade really make sense? Windows 8 experience relies heavily on the touch experience, not the mouse. I do not wish to disappoint my expectations by using the OS over traditional keyboard-and-mouse input methods. I only hope that I get laptop/tablet/hybrid review units soonest from one of the manufacturer brands over the next few hours/days/weeks so that I can share my personal experience on this OS. There are over 50 brand new models from dozens of manufacturers with various form factors, there is bound to be one that will meet your needs. a. 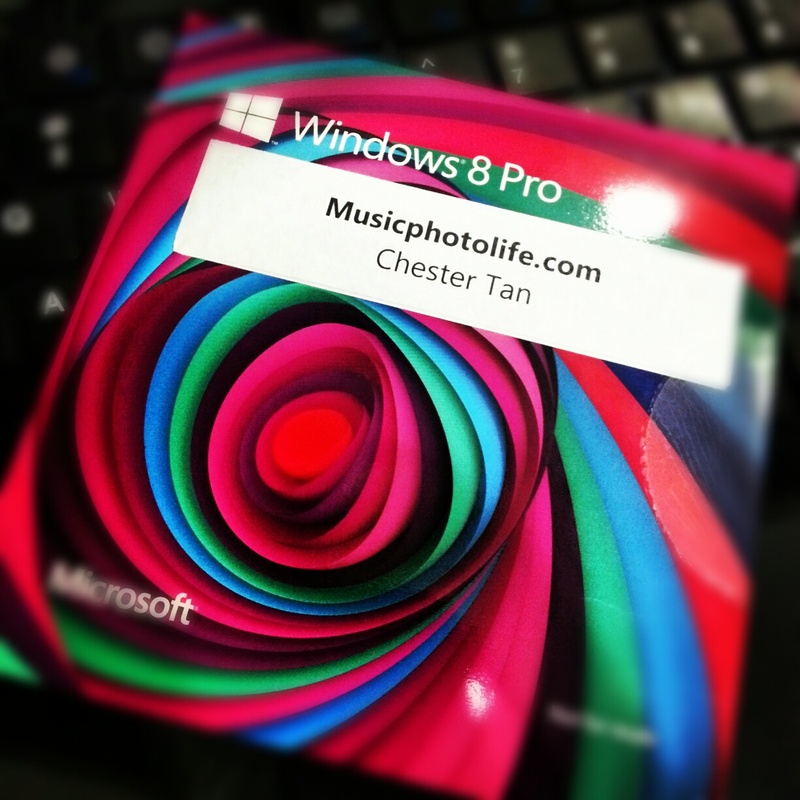 Existing Windows XP, Vista, 7 owners – purchase the Windows 8 Pro Version Upgrade (VUP) retail DVD from retail stores for only S$89. For a limited time, get a free Canon Pixma MP237 printer worth $79. Effectively, you are paying only $10. Highly recommended, best value. b. Existing Windows 7 owners who purchased their PC before 1 June 2012 – purchase online at http://windows.microsoft.com/en-SG/windows/home and pay S$49.99. Offer ends 31 Jan 2013.
c. If you purchased your Win7-run computers between 2 Jun 2012 and 31 Jan 2014 – upgrade your computers to Windows 8 Pro for S$19.99. To register for this Windows Upgrade offer, customers have to go to www.windowsupgradeoffer.com . Finally, the question every non-geek is asking: what is the big deal on Windows 8 and should I really upgrade? Well, if you are extremely comfortable with the current Windows experience and are resistant to changes, there is really no need to perform the upgrade and risk losing your sanity over the completely different user experience of the Windows 8. But, if you are a casual user who has been enjoying touch experience on your other mobile devices like tablet and phone, you should take the advantage of this upgrade offer and get it. If this is the first time you are using a Windows PC, then it’s a no brainer to get Windows 8 and enjoy the future. If you bought your PC before 1 Jun 2012, you have up to 31 Jan 2013 to decide for the upgrade and pay at a lower price. After that, you will have to pay retail price of $89 and possibly without free gifts. If you ask me, the $40 difference is not worth the risk of upgrading the OS and finding yourself disliking the new interface. If you bought your PC from 2 Jun 2012 or if you are thinking of buying a new PC that runs on Windows 7, you’re in luck. You have up to 31 Jan 2014 – that’s 15 months – to consider the upgrade. And when you do, just pay S$19.99. So cheap! The only consideration when buying a new laptop PC running on Windows 7 is the lack of touch screen, which again defeats the purpose of upgrading. But then again, these laptops would be selling cheap as manufacturers try to clear stock for their new products. This coming SITEX 2012 will be very very exciting for computer shoppers. 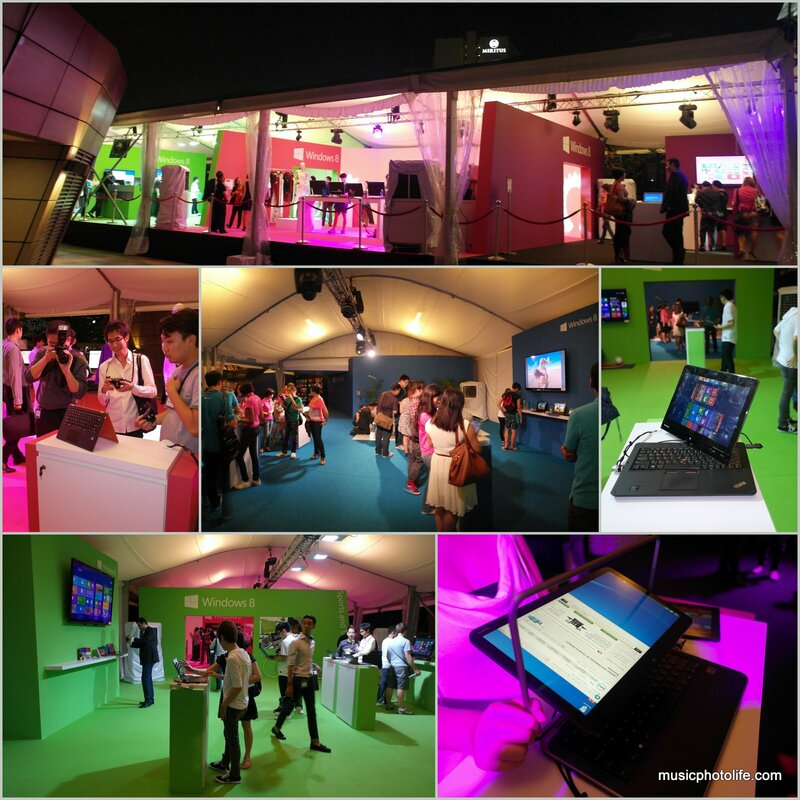 Welcome to the new computing world of Windows 8. Nikon D600: Is it good enough?